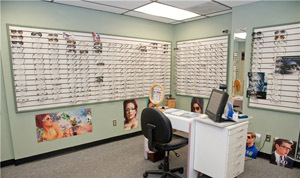 At our family-oriented Maplewood, New Jersey eyecare practice, our mission is to preserve, restore and enhance the vision of every member of your family. With over thirty years of experience, Dr. Dennis Delesio, optometric physician and owner of the practice, is committed to providing the Maplewood community and its surrounding environs with thorough eyecare and personal attention. Our team of friendly and dedicated professionals offer expert vision care using the latest technology and advanced training in a comfortable and relaxed atmosphere. We pride ourselves on our special relationships with our patients. In our office, you and your family are not just faces, but part of our office family. 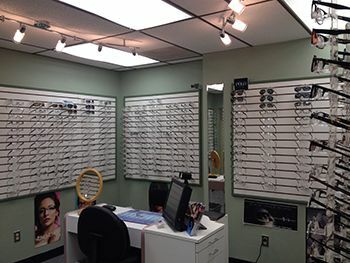 In this time of impersonal healthcare, we will take the time to meet all of your optometric needs and answer all of your questions.